Register your dog with the largest all-breed performance-dog registry in the world. Learn about options for registering your dog or litter. We are currently processing registration applications that were received as of April 22, 2019. Processing can take 7-10 days from receipt. UKC registration of purebred dogs is a means by which UKC records a dog’s ancestors and event participation in UKC licensed events. This information is invaluable for breeding decisions and the overall breed health and vitality. UKC registered purebred dogs are eligible to compete in all performance events as well as conformation shows. 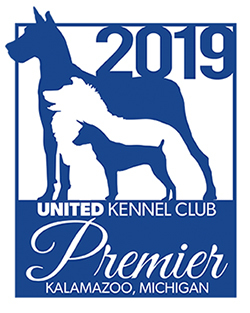 Additionally UKC offers the unique Performance Listing® Program, for mix-bred dogs and shelter dogs, which are only eligible for UKC performance events. In this way, all dogs and owners are invited to experience the fun, family-oriented events UKC has to offer!